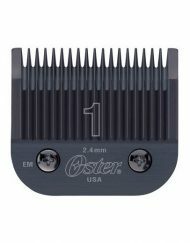 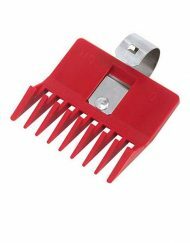 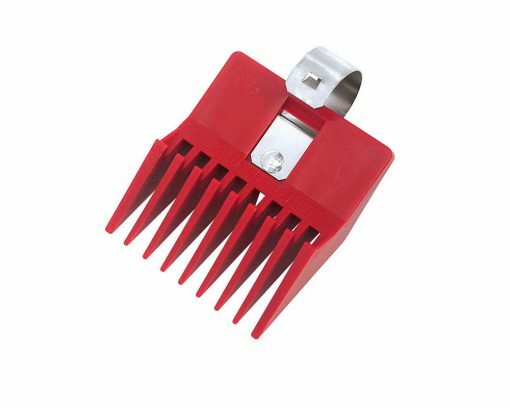 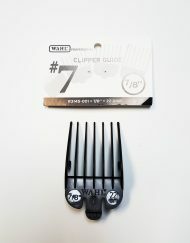 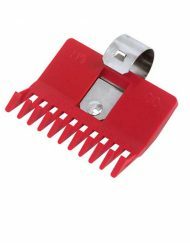 Speed-O-Guide is the “Original Red Comb” for use with virtually all clipper makes and models. 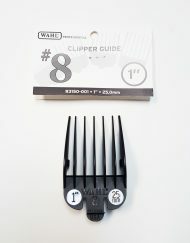 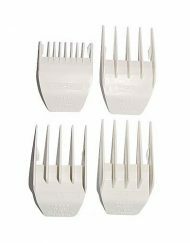 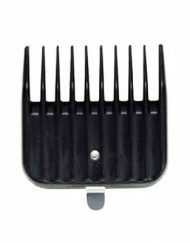 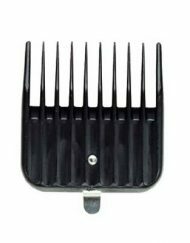 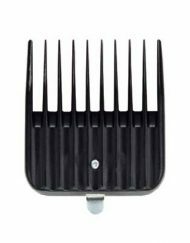 Available in six sizes, Speed-O-Guide’s superior-quality plastic combs are both flexible and strong. 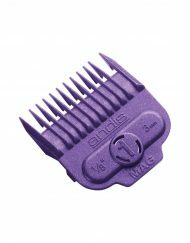 Create the latest looks in flat tops, crew cuts, buzz cuts, tapering, layering, texturizing and more.